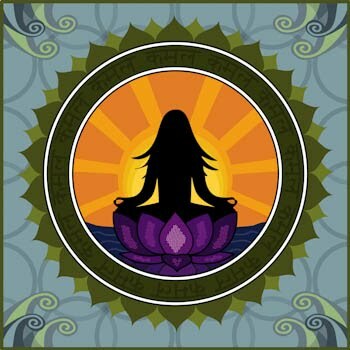 The invitation for this workshop is to support women into powerful Tantric awareness. This is a personal journey into deeper presence of the feminine. When we begin to shed illusions and resolve conditioned ways of suppressing natural sexuality, a transformation takes place which gives rise to an attunement to the Truth of our experience. Practices will include discussion and sharing around conflicts in sexuality,meditation, allowing sexual energy to flow in movement and breath work.